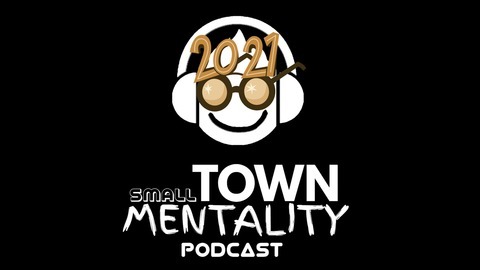 Small Town Mentality Podcast Hosted by Ben & Austin Part of the @DCPNetwork Offensive, Comedy based, no topic, no direction, random guest's, see where it goes, Podcast. 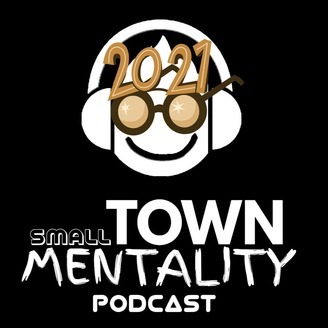 Wyoming's Number 1 Comedy Podcast. Our Good Episodes are bad, our bad episodes are worse, Enjoy this garbage.